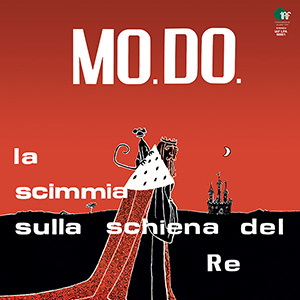 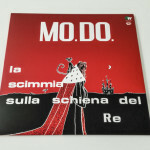 Very little is known about this group called Mo.Do., known to the Italian progressive rock ‘aficionados’ for Walter Locatelli’s presence on drums, a former Dalton (“Riflessioni: idea d’infinito”, “Argitari”) member. 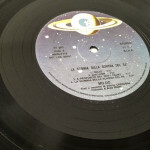 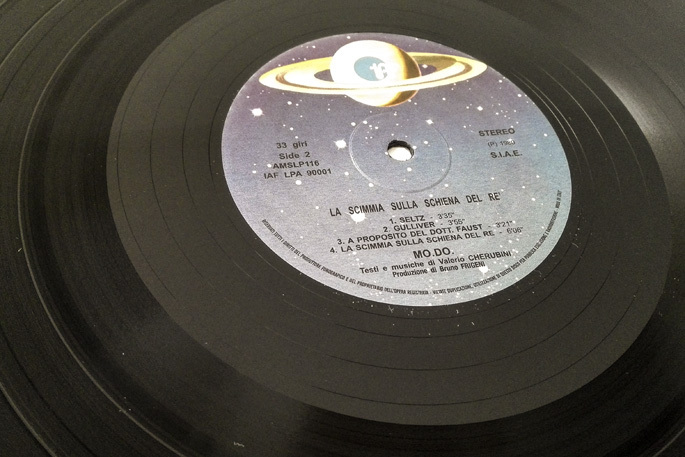 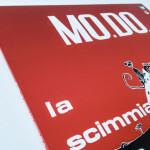 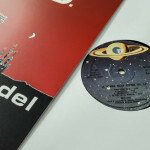 The band released only one LP, “La scimmia sulla schiena del re”, before being completely forgotten, except for the most diehard fans of the genre. 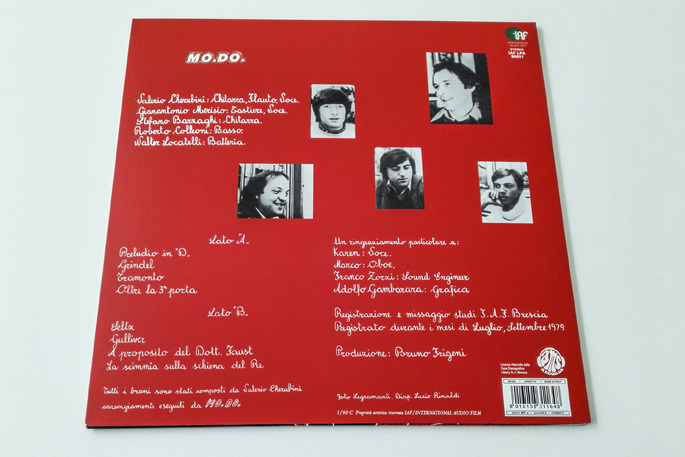 The album, almost entirely instrumental, consists of eight tracks for about 35 minutes, mainly divided among acoustic sensations, slow atmospheric moments and more sustained and complex ones, mostly recalling of PFM and Gentle Giant. 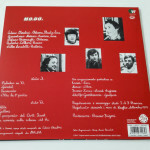 Originally released in 1980, the LP is not affected at all by the ‘synthetic’ influences, which were very popular at the time; indeed it recovers a progressive ‘classical tradition’ that was practically lost in those years, a choice that unfortunately will soon lead the group to be ignored and to consequently split up. 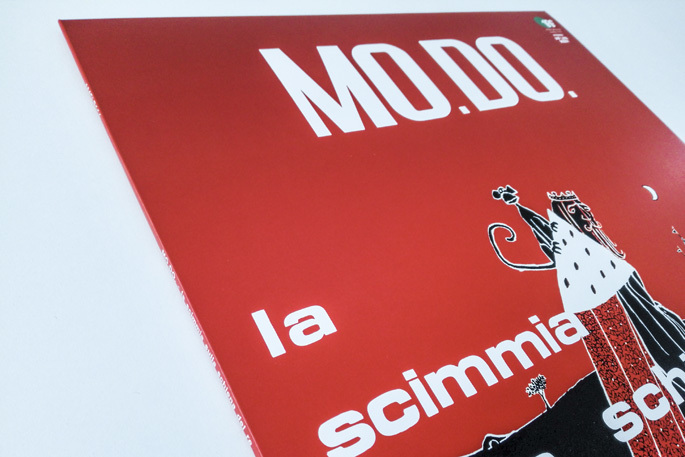 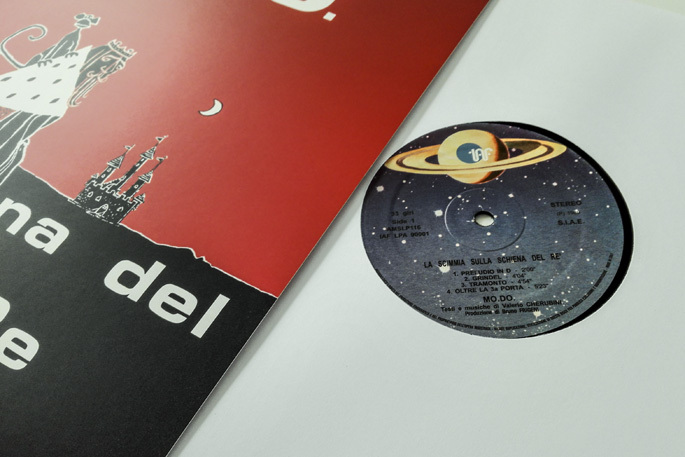 This black vinyl reissue, curated by AMS Records, is the first ever, and therefore rediscovers another important piece of the vast Italian prog scene. 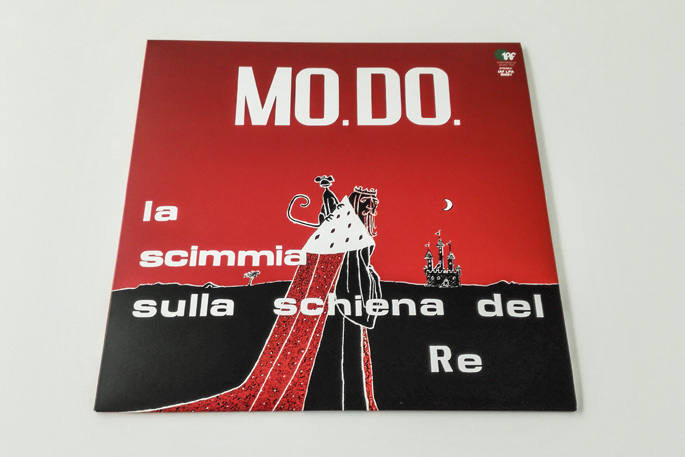 Click here to buy “La scimmia sulla schiena del re” on btf.it.